Online LIMS tools offer Manufacturing, Testing, and Production Labs the flexibility they need to adapt to the ever-changing needs of their customers. Each client and each contract have different standards, variables, requirements, and expectations. 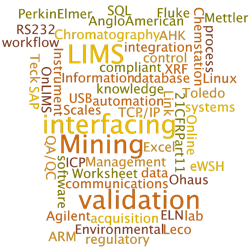 With Online LIMS, you are able to integrate all the necessary instrumentation into a unique workflow for each client. 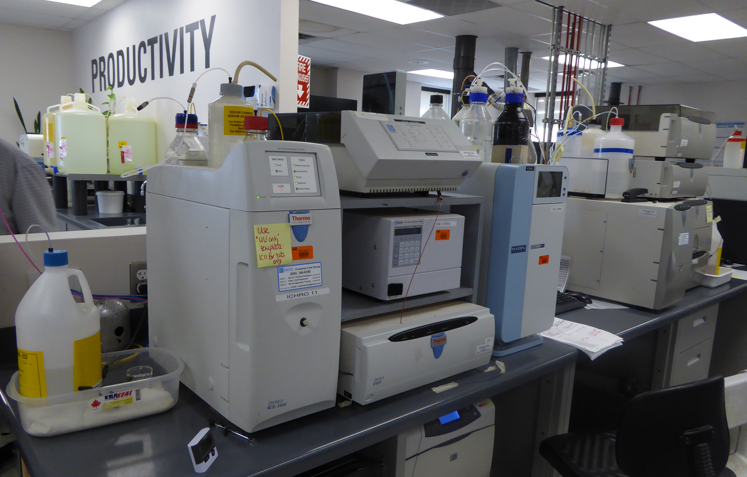 Automated tracking and quality control are part of the sample management process that helps you improve throughput in your lab. With fewer transcription and data entry errors, you can deliver quality results more efficiently and confidently. Workflow SOPs and the QA/QC features of Online LIMS, help you meet the quality standards of your clients Good Manufacturing Practice systems. Sample tracking, barcoding, and chain of custody features let you run multiple processes simultaneously with work automatically distributed to the appropriate instrument or lab group.